While it was hard to leave Bhutan after such a fabulous and heartwarming experience with Ambassador Wangchuk and his family, Delhi was beckoning. I boarded my flight from Paro and headed straight into the thick of Old Delhi. The heady scent of spices and vibrant colors swirled around me as I made my way through Chandni Chowk to Haveli Dharampura. 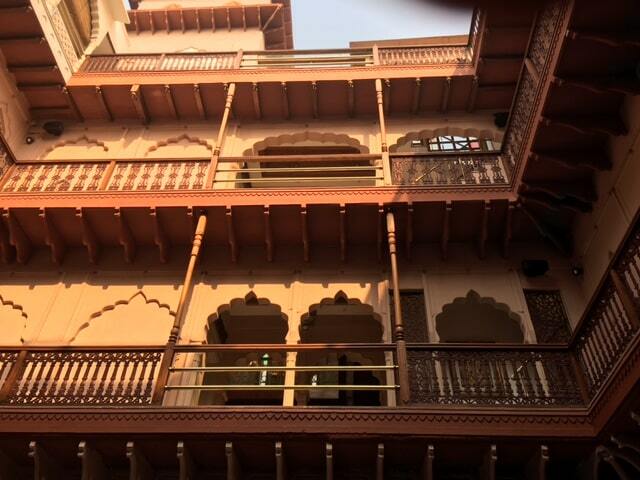 Built in 1887 this beautiful haveli has been restored and provides a sanctuary from the delightful chaos that awaits outside its doors. Just a few minutes from the Jama Masjid it’s perfect for anyone who enjoys being amongst it in Old Delhi. While getting through the maze of the back galis (laneways) of Old Delhi can be challenging, the staff were more than happy to meet me and guide the way. 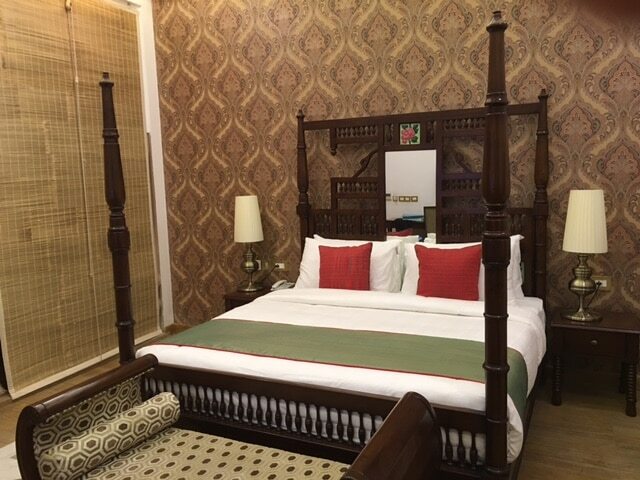 And it’s well worth the adventure as each of the hotel’s 13 rooms have been beautifully finished. 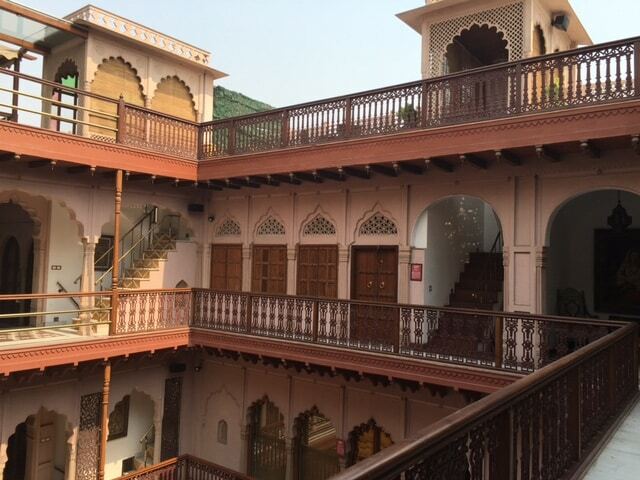 While staying in Chandni Chowk isn’t for everyone, it’s a great place to visit for dinner. 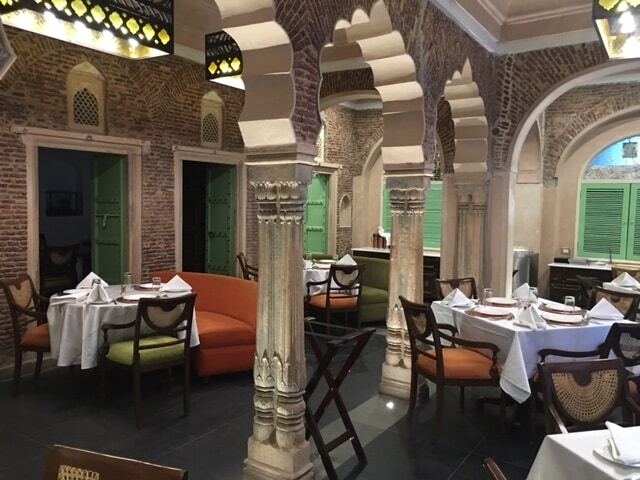 I enjoyed a scrumptious dinner at their Lakhori restaurant, where they shared some of the delicious street-style food from Old Delhi. 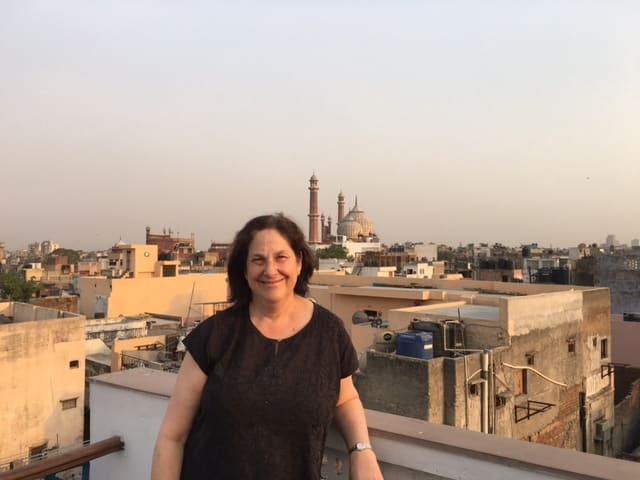 And the view from the rooftop looks out onto the Old Delhi skyline, past people’s roof tops and over to the Jama Masjid, the Red Fort and Gurudwara Sisganj. While I didn’t get a chance to do much sightseeing in Old Delhi, being in close proximity reminded just how much there is to do here. Of course there’s the magnificent Red Fort (otherwise known as the Lal Quila), built in 1648 by the Emperor Shah Jahan it is one of the finest examples of Mughal architecture. 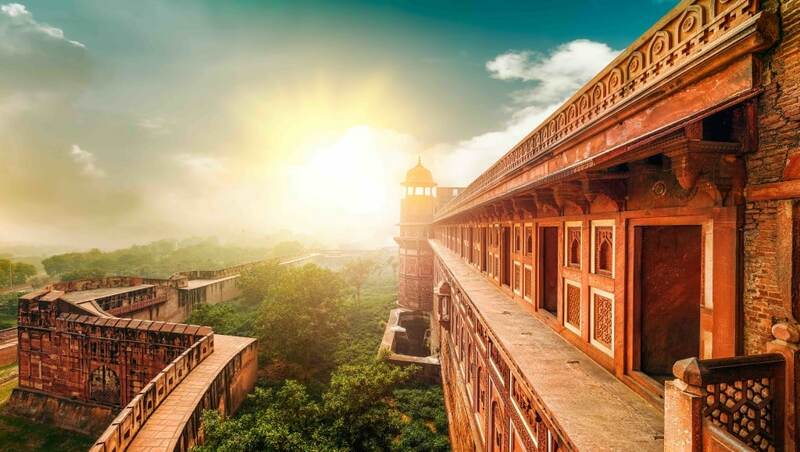 Named after it’s brilliant red sandstone, the Red Fort was the center of the capital for nearly 200 years. 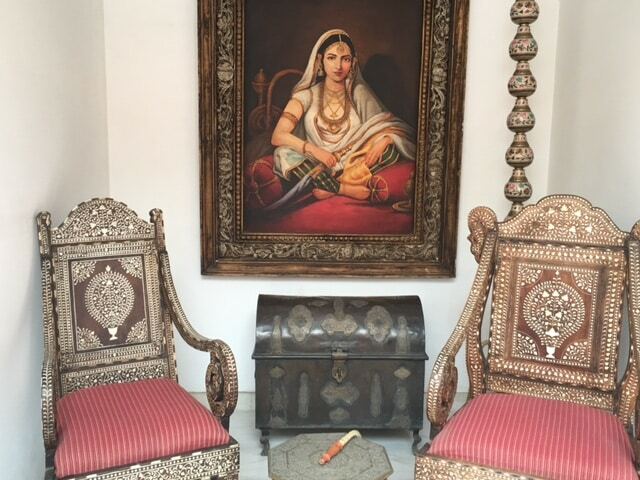 While it no longer houses emperors, it does have some interesting museums and is a must-see in Delhi. Nearby the imposing Jama Masjid stands tall. 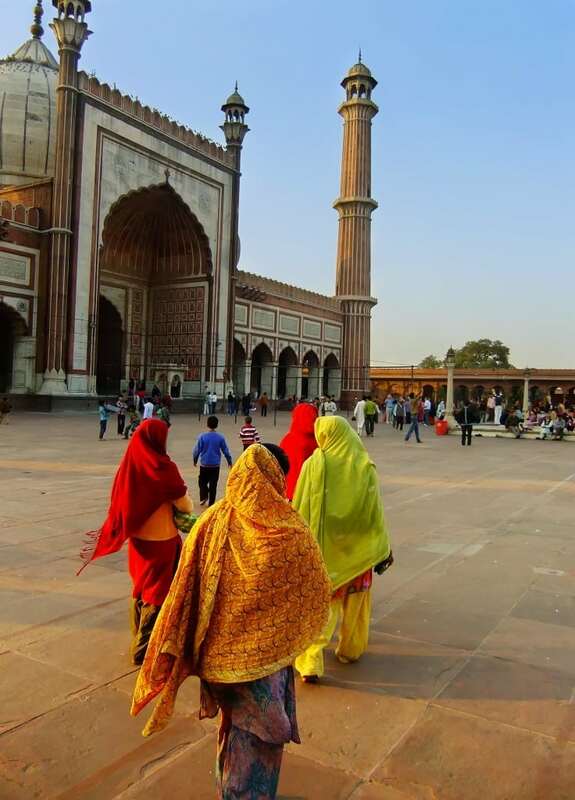 It’s one of the largest mosques in India, and can was also constructed by Shah Jahan. The huge courtyard can accommodate 25,000 worshippers. 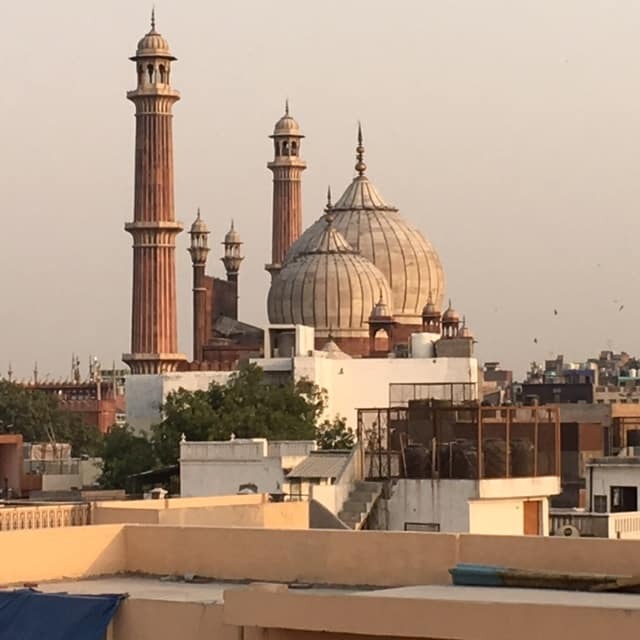 Climb to the rather precarious spiral staircase to the top of the minaret for a sensational view across Old Delhi. 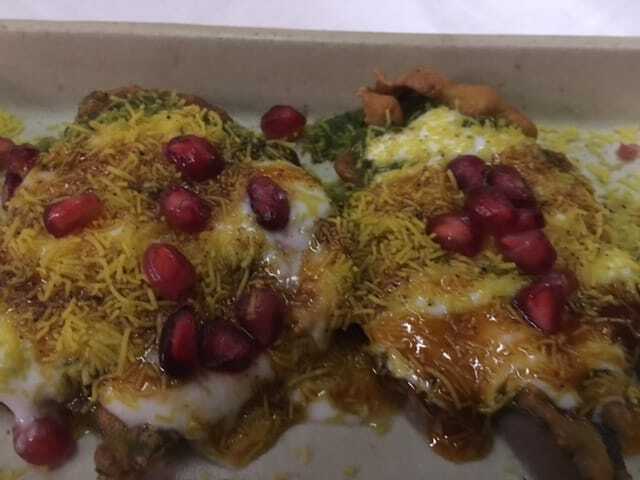 And no visit to Old Delhi is complete without some delicious food. Karim’s is famous for it’s lip-smacking mutton biriyani. But one of my favourites is a visit to Paranthe Gali (which literally means bread lane). 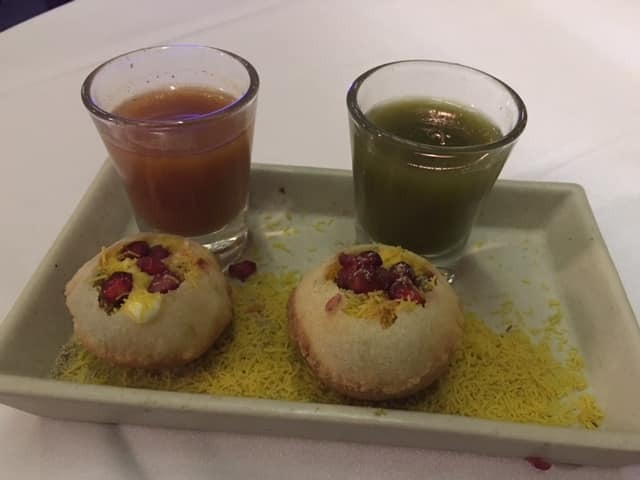 It’s here that you can sample the world’s best paranthes, a flaky fried bread that can be eaten with spicy pickles, refreshing mint chutney or a cooling side of dahi (yogurt). Wash it all down with an ice cold lassi from the Amritsari Lassi Walla and you’ll be ready to step out for some sightseeing.